Port Kembla is a suburb of Wollongong located in the Illawarra Region of New South Wales; it is a major exporter of coal. The local courthouse is located on Darcy Road. Port Kembla can be accessed by its local railway station. 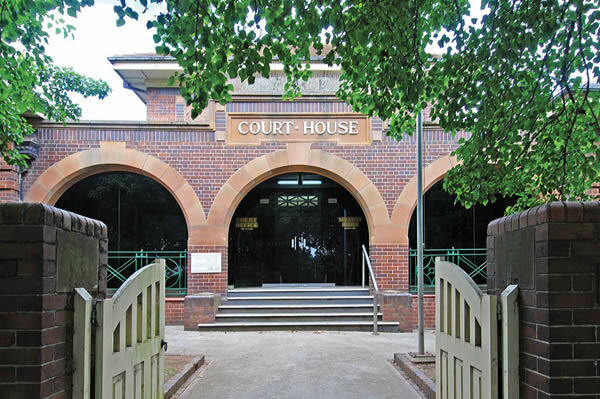 If you require an experienced Criminal or Traffic Lawyer to act for you at Port Kembla Local Court, Click Here to request an appointment with Sydney Criminal Lawyers® or call us on (02) 9261 8881 to get the help of one of our experienced lawyers today.